The Tonkin snub-nosed monkey, Rhinopithecus avunculus, found only in Vietnam, is one of the 25 most endangered species of primate in the world. It was believed extinct until its rediscovery in Na Hang District in Tuyen Quang Province in the early 1990s. 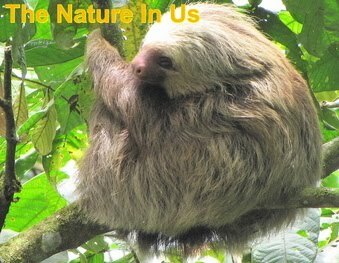 In May 2002, Fauna & Flora International discovered a vitally important population in a small patch of limestone forest known as Khau Ca in the buffer zone of Du Gia Nature Reserve in Ha Giang Province. In 2007, another population was discovered further north in the province. The total known global population of this species is difficult to estimate but is believed to be about 200 individuals. Learn more about the conservation project and view the video of these cute monkeys.